Discovering a new author is one of those lovely feelings, and one of the reasons I try to vary who and what I read. This is exactly how I’ve found (a little late in the day), Nicola Cornick. Her fabulous new book, House of Shadows is a rare gem. It’s breathtakingly well written and hooked me instantly. 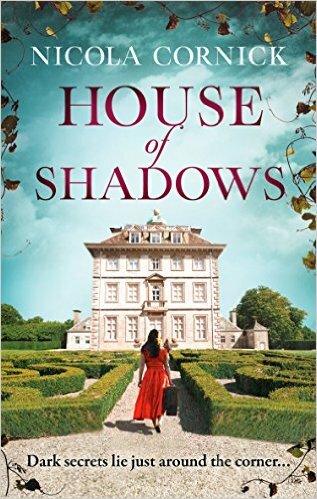 House of Shadows has a little bit of everything; the modern day, the past, magic and mystery. Holly Ansell is desperately trying to find her missing brother. When no one else seems to take his disappearance seriously, Holly takes it upon herself to follow in his final footsteps and try to discover the truth. She quickly finds that he was busy researching their family history. Nothing out of the ordinary right? Except the past holds secrets that you wouldn’t believe, and Holly quickly finds there may be a more ‘out of this world’ reason as to why her brother may never be found. It’s only by passing over hundreds of years and learning of the lives of Elizabeth of Bohemia (The Winter Queen) and Lavinia Flyte that Holly and the reader can begin to piece together the mystery. This isn’t one of those simple predictable stories either. It will keep you hooked throughout with no let-up, and the revelations and uncertainty will keep you guessing until the very last page. Nicola Cornick takes us on an effortless journey through time, visiting three separate centuries and creating suspense and intrigue across every page. If you think you’ve read a page turner before, try putting this one down. Following the lives of these three very intriguing women and their extraordinary lives makes it three times harder to stop reading! One of the best books I’ve read in years. I love the cover for this book too – it compliments the story and various timings very well. It must have been hard to design with so much time travel! I received a free copy of this book via NetGalley in return for an honest review. One of the challenges to indie authors in marketing their self-published books is that people simply don’t have the time to browse the web like they used to. It can feel as if there is a narrowing timeframe in which to generate interest in your work. With thousands of authors and books competing for attention, it can seem impossible to stand out from the crowd. Information needs to be delivered in a much more exciting, interactive manner, and most importantly, fast. Different techniques are necessary to deliver information online, due to the varying ways internet browsers view material online. An ever increasing amount of people browse via their mobile phones, which means your page of text can become too daunting to read. This is why many individuals and companies have taken to ‘vlogging’, replacing long articles of text with videos of themselves speaking about what they would have once written, conveying information in a much more graphic medium. The written word will never be replaced, but video can be a creative way of delivering information and reaping the rewards. 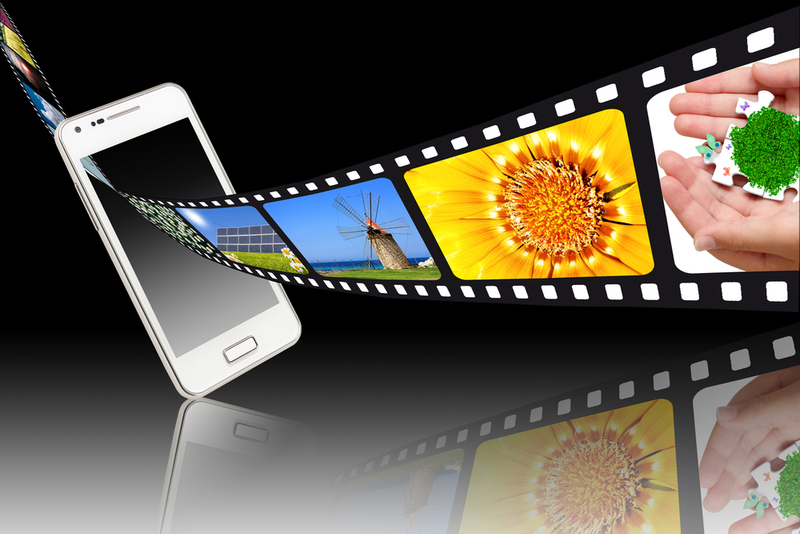 Videos displayed on websites can not only increase traffic, but keep visitors engaged up to 88% longer. With that being the case, video media and book trailers have become increasingly popular, but are still viewed with some skepticism. Authors by nature perform most of their work ‘behind the scenes’ and are more often than not simply not used to such intrusive promotion. Which Video Option Would Work for You? There are many options for videos apart from book trailers that authors can consider creating. Website introductions, readings, interviews or announcements can create an interactive feel and convert information into sales. An author I recently worked with created a hilarious video of spoof reviews. Some types of video media also have the added bonus of ‘meeting’ the author. Being able to put a face to the name and making your brand memorable has huge advantages for future work and tempts visitors to return. Marketing professionals worldwide are reporting that video converts better than any other medium, and this is mainly down to its ‘sharability’. In fact up to 92% of mobile video viewers share videos with others, meaning your audience just expanded more than you could ever reach in isolation. Once you have produced your videos, there are many platforms that you can develop to reach your audience. The most obvious are your website, blog, social media, Youtube and Vimeo, where uploading is simple. Others that many don’t consider is uploading to your Amazon, Goodreads or Huffington Post profiles, as well as perhaps your publisher’s website. If you are planning to produce regular videos, uploading to the same accounts each time and creating a channel for your media is a must, so that once you have caught their attention, readers can easily find others. Naming your videos and adding useful tags when uploading to certain platforms is also key to allowing readers to find you. Much like a blog, using tags for your particular audience and genre, as well as your author name gives you a much greater chance of appearing in their search results. This explosive growth in popularity is allowing authors to reach a huge audience via visual means, deepening that all-important connection between author and reader and keeping your name at the forefront of their consideration. What better way to illustrate my argument than with a video? OVER TO YOU How has using video impacted your book sales and visibility? What’s your top tip for using video media in book marketing? Join the conversation via the comments box! Over the last decade the internet has changed the lives of writers dramatically. It has tested the publishing industry to the max, and is still consistently changing, forcing publishers, authors and marketing professionals to adapt, in order to make the most of what is probably the least expensive, but most effective form of promotion. 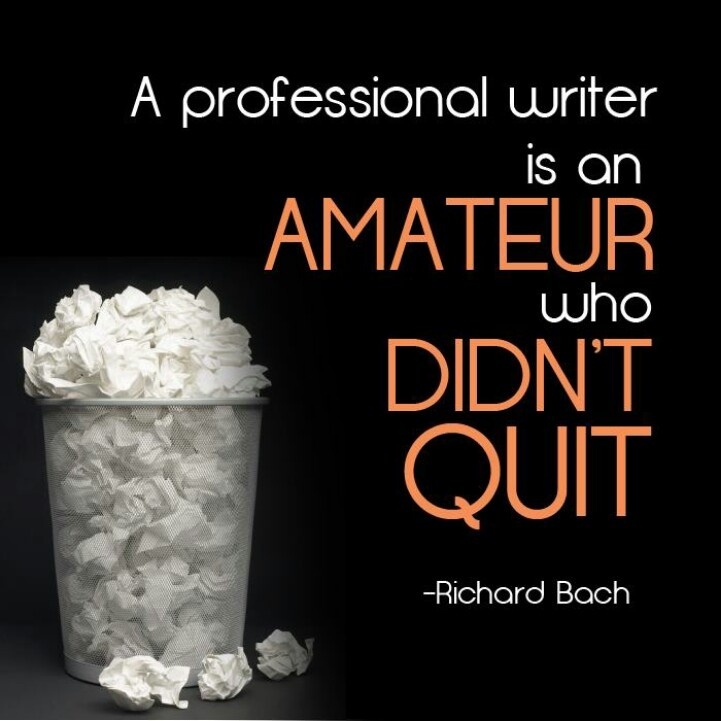 As an independent author, it is imperative that you have a plan in place to showcase your work online and get noticed. The single most effective way to achieve this is by building a strong, professional and branded online platform. By planning in advance and ensuring you have ample amount of content to keep your visitors genuinely interested, your author name will gain vital visibility. There are plenty of ways to achieve this, but I am going to go through the easiest and most prominent five that will ensure you have the knowledge to start building your platform effectively. There is little to no point marketing online and getting yourself noticed if you have no focal point to send interested parties to. A well designed and branded website is the perfect place to host your marketing material as well as detailed information that readers and those in the industry may be looking for after your promotional efforts have paid off. It should also include a way to contact you, so that future opportunities may develop. A website should have static, easily navigable information that provides detailed information effortlessly, and should be designed to appeal to your target audience. A blog helps writers connect with their readers, the industry and those interested in the topics you write about. A blog can be used to display your expertise in specific subjects that relate to your work, or in writing itself, further legitimising you as an author. The posts should be written in a professional manner, much like your books, so that visitors can assess the quality of your work. Unlike a website, a blog doesn’t necessarily supply static information, and therefore should be updated regularly to keep readers returning, and also providing a link to your website, where potential readers can find out more about you, and purchase your work. With advances in technology, book trailers and video media are fast becoming a popular medium to promote your work. 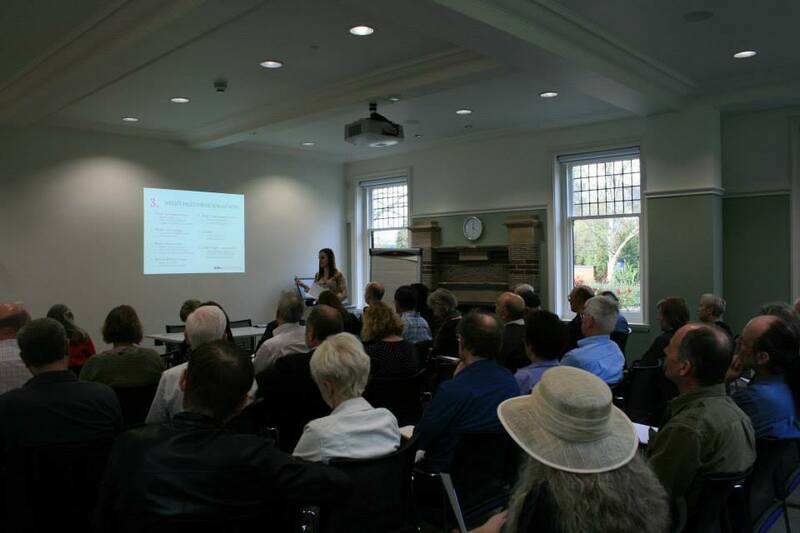 The issue is that in today’s online book sector, there is a narrowing timeframe in order to generate interest. Nowadays information needs to be delivered in a more exciting, interactive manner, and most importantly, fast. It has been found that the average internet user will remain on a website around eighty percent longer if there is a video to view. Videos have also seen the largest rise as a piece of sharable media, meaning your book trailer can be shared all over the world 24/7. An ever increasing amount of people browse the web via their mobile phones and tablet devices, meaning your page of text may be too daunting and perhaps too small to read. Book trailers are great ways to gain instant attention, tempting visitors to look further and stay longer, as well as share with ease on social media. There are other options for video media apart from book trailers that authors can also consider. Anything from website introductions, readings, interviews or announcements can create an interactive feel and convert information into sales. Following on from video media, podcasts are another effective, interactive way to promote online. Audio interviews, reviews or discussions with authors and industry professionals can all stir up interest, giving you a voice in your field of work. It is also another highly shared form of media, meaning that you can reach a far wider audience than would ever be achievable in isolation. It is also very easy to produce and doesn’t require much technical know-how. Connecting with readers and others in the book world online gives you valuable visibility and enables you to network in a way authors from the past would have never imagined possible. You can use it to share your work with readers, discuss being a writer with other authors, as well as opening the door to new opportunities. Agents and publishers freely admit to searching for potential new authors online, and in some cases, such as Curtis Brown and Conville & Walsh, even accept pitches’ via Twitter. There is an etiquette with social media that many authors are yet to grasp. Although it is a valuable promotional tool, simply shouting ‘Buy my Book’ and providing a link is a poor marketing strategy. Instead, providing snippets and links to reviews, links to your blog and video media is a much less demanding, but effective way to gain genuine curiosity. As with any marketing, too many authors make the mistake of producing poor promotional material, with little design or production experience. It’s always good to remember that being an independent author isn’t necessarily about doing everything yourself, but about surrounding yourself with experts and creating a strong team and investing where it counts. An author website is a central meeting place for you to contain the majority of your detailed information on yourself and your books. Here is the place to convince your existing and future readers to connect with you and point them in the direction of purchasing your book/s. Turning potential readers into profit. If you don’t have a website yet, you will certainly want to look into setting one up. If you already have a website, then now is the opportunity to ensure you have everything set up correctly and are using it in the best way possible. Below is a shortlist of ‘must have’ components to help you get started in making the most of your author website and maximizing your promotional success. If you’re an author, whether that’s self-published or mainstream, you need to promote your work. One of the best ways to do this, is on a dedicated author website. 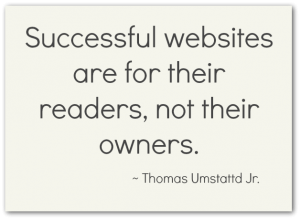 You also need to ensure that your book/s are displayed clearly and that your website is easily navigable. You will need a page dedicated to displaying your books with clear links to purchase, a copy of the cover and blurb and even the latest review. Don’t overcrowd this page. It is vital that it’s clear and concise. If you have a number of books, they can be sorted by release date or genre in order to make it clear to your readers what they can find. It’s well known that readers like to connect with author’s, and a page dedicated to a short biography is a nice addition to entice your readers further into your website. The key to this page is to let your readers learn a little bit more about you, but still keep it professional. It’s also great to include a professional photo of yourself as knowing what you look like is a great way for your readers to create another connection point with you. Another tool to include here is to include a Newsletter sign up form after your biography text. If readers find themselves interested in you as an author, it’s then there for them to very easily sign up. Whilst displaying static content on your books (and links to purchase the book) is imperative, having consistent visual impact with your reader can be a fantastic tool. Imagine your name appearing in their inbox on weekly basis. They may or may not open and read the newsletter every time, but your name is there, and when they think they are ready for a new book, your name will be prominent in their minds. Connecting with readers (and potential new readers) on a regular basis is the key to keeping them informed with your latest work. If they don’t know your book is available to purchase, then how can the buy it! You don’t need to spend money on expensive newsletter systems, although some are free. Another way of handling this, is to set up a blog on WordPress. It can act as a newsletter (as people can sign up for email notifications when you post) and acts as a regular blog alongside this. Make sure that your sign up forms or links to any social media are easy to see, in prominent locations, and appealing. Offering your readers something that they won’t find elsewhere is a very ‘sneaky’ way of pulling them further into your website. Your design is the first key to appealing to your demographic, however offering something for free is the best way of keeping them there for longer. There are lots of options here. Whether you offer exclusive free sample chapters, competitions for free copies of your book or sneak peeks at your next release, everybody loves something for free! Changing the free offering from time to time will also keep them coming back for more. One other thing to remember is when you mention ‘free’, ensure it is free. Don’t insist they sign up for your newsletter first or similar. Although this is a great way to gain visibility, it more than often puts people off these days. If they are genuinely interested in you and your work, they will sign up of their own accord. You have more chance of gaining said interest by letting your free sample chapter do the work. If you want to focus on gaining further sign up’s to a newsletter, offer them something such as an extra free bonus chapter. If you are a writer or reader, or both, you will know that books are one of the most talked of products of all time. The extent of sharing and the recommendation of books is something no other type of product in the world gets to enjoy. Reviews are one of the best ways in validating why people should purchase your book, however overstepping the mark is easily done too. By filling miles of your website pages with reviews may seem tempting, the sight of so many words on a computer screen will seem like a daunting essay to your website visitors. By taking a selection of the best reviews to date, or snippets of them, much like headlines, you stand a much higher chance of visitors actually reading them, and therefore impacting them on their purchasing decision. If you insist on sharing every review, then consider putting your reviews on a cycle so that you may display a handful at a time. Tap into reader’s instincts to share their thoughts by having clear social media ‘share’ buttons on your website. Word of mouth can often be the most powerful sales pitch. If they genuinely enjoyed your work, make the process of sharing their thoughts easier. I hope these points have made you think about your website and the power these tools can have over both selling your books and your brand. Authors are using these elements all the time for their website’s and now you have the knowledge to craft a fantastic website too – are you ready to take action? Country Loving is the first of Cathy Woodman’s books I have read, but it certainly won’t be the last. I was swept away by the charm of this book and genuinely surprised by the twists and turns along the way. I’m usually pretty good at predicting a storyline, so it was a pleasant surprise to be shocked by the emerging plot! Something that is difficult to come by in a lot of books in today’s market and something I thoroughly enjoyed reading. The cover is marketed to appeal to those familiar with chicklit fiction, but this story has a painful realism to it, as well as the hints of country charm that are planted naturally throughout the story. Cathy has done a superb job of mixing a ‘real life’ crisis with all the charm of the countryside in Spring! Stevie, the main character, is a country girl at heart, but has been hurt by her past and escaped to become a ‘townie’ in London. It’s not until she is forced to return to the country home, Nettlebed Farm, that she realises where she truly belongs. However, to save her beloved farm, hard sacrifices must be made. When her own life becomes increasingly complicated, it becomes an ever increasing struggle to put this book down! You will find yourself speed reading to find out what Stevie will decide and how her life, and that of the farm, will end up. I am slightly disappointed, but only because this book has now ended! 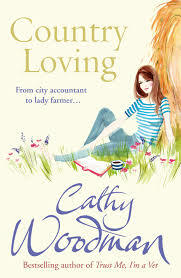 I’m already looking forward to reading another of Cathy’s books.